Tungurahua is one of South America's most active volcanoes. Since 2000, a new lava dome has been growing in its summit crater. Tungurahua's activity has been characterized by frequent powerful ash explosions, producing ash plumes of several kilometers height as well as dangerous pyroclastic flows. Part of the population around its base has been evacuated. IGPEN reports an increase of seismic activity over the past days which might herald a new phase of activity in the near future.  Based on the above, IGPEN warns that the pressure build-up could lead to an explosion that destroys the plug, as has happened on other occasions, such as on 16 December last year, and result in new activity of the volcano such as in March and May this year.